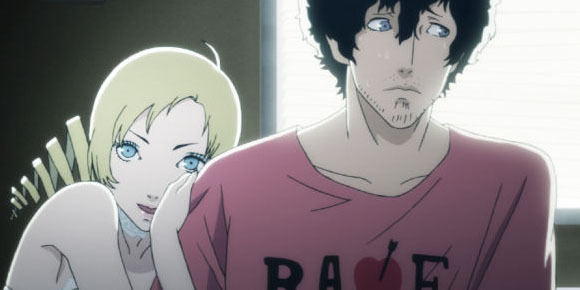 What did Japan’s biggest games publication think of Atlus’ new action-adventure love drama game? Very highly! The publication awarded Catherine with a 9, 9, 8, 9, or 35/40, in this week’s issue. The game launches on PlayStation 3 and Xbox 360 next week, in Japan, that is. Also reviewed, Marvel vs. Capcom 3 was given a solid a 8, 8, 8, 9, or 33/40, and Two Worlds II a splendid 9, 9, 8, 9, or 35/40.